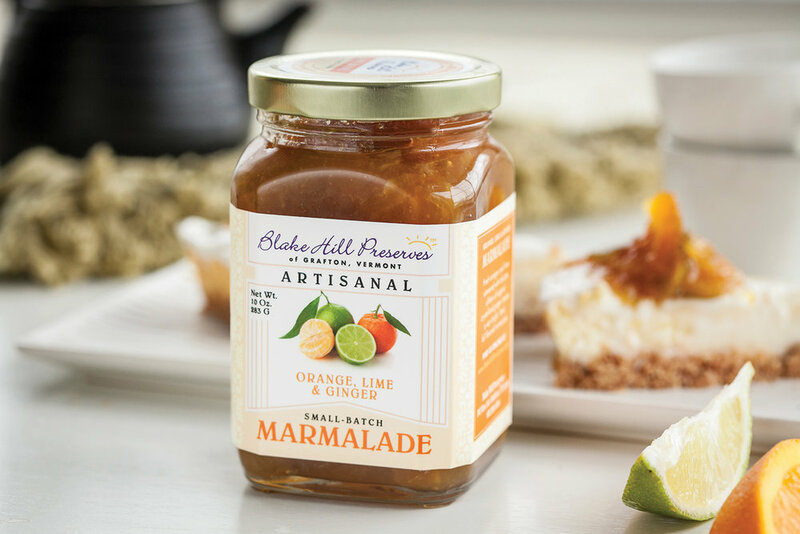 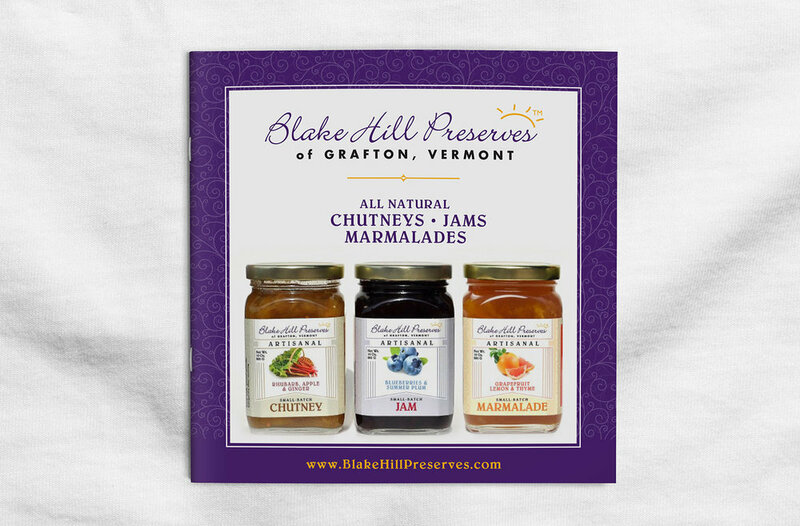 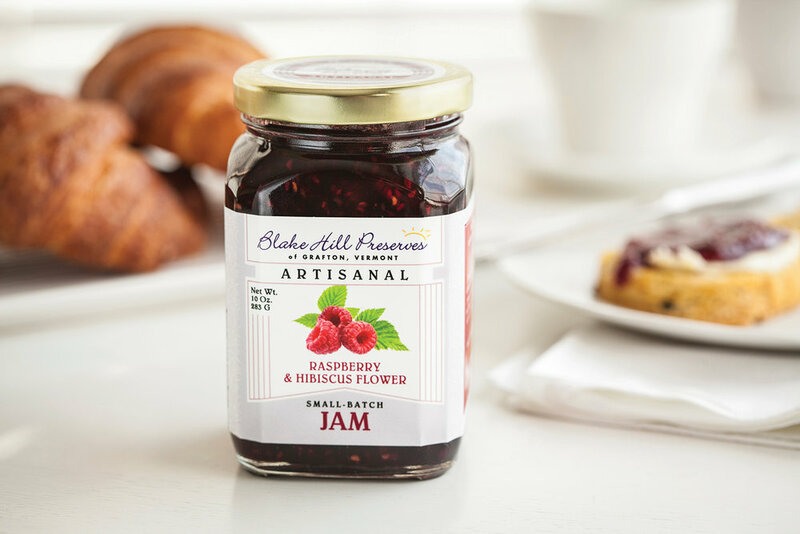 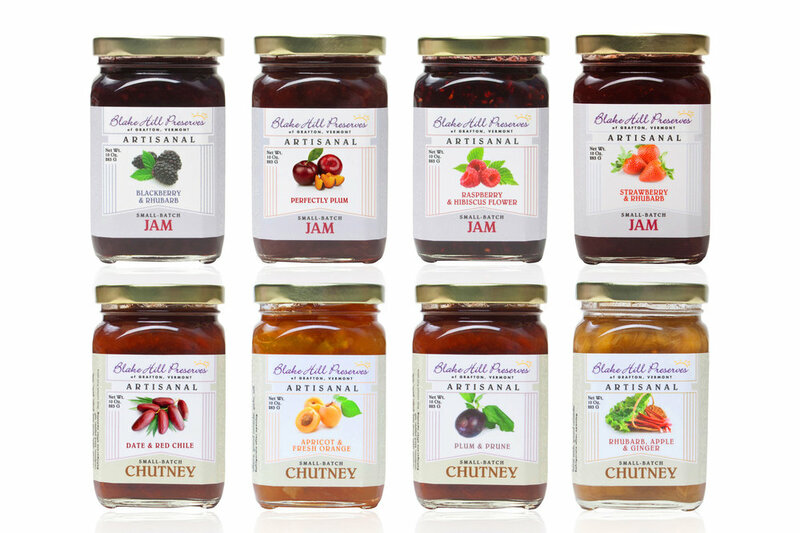 Position Blake Hill Preserves, a small, home-based Vermont business, as a brand that can be competitive and memorable within the national arena of natural fruit preserves. 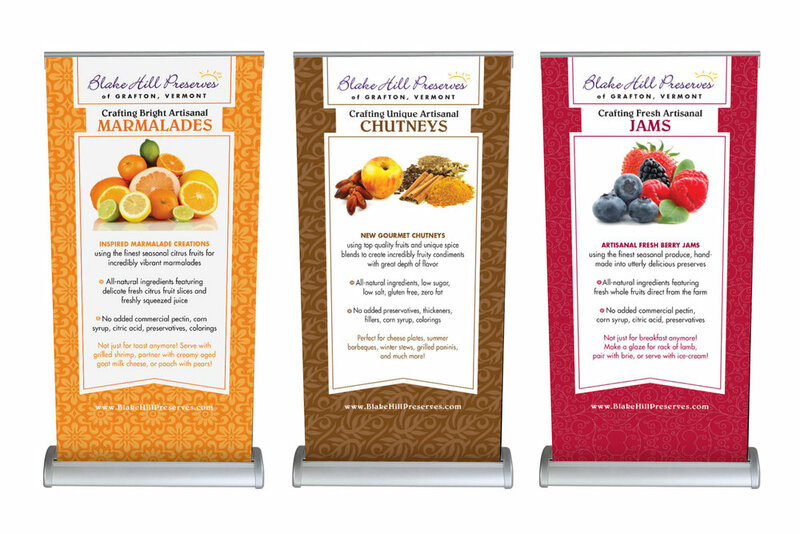 Blake Hill was telling a “Me too” story when they should have been telling one filled with differentiation and uniqueness. 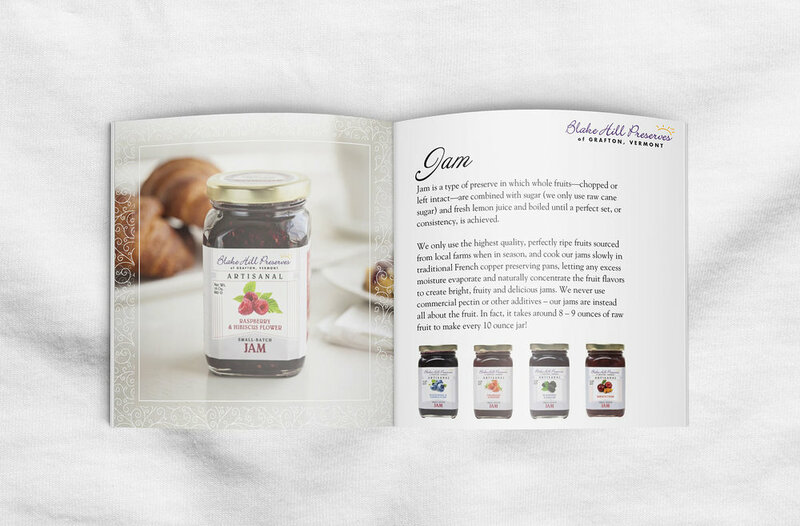 Beyond their “hand-made” and “all-natural” mantra was an authentic story about multi-generational English preserve making and a unique culinary heritage from Gibraltar. 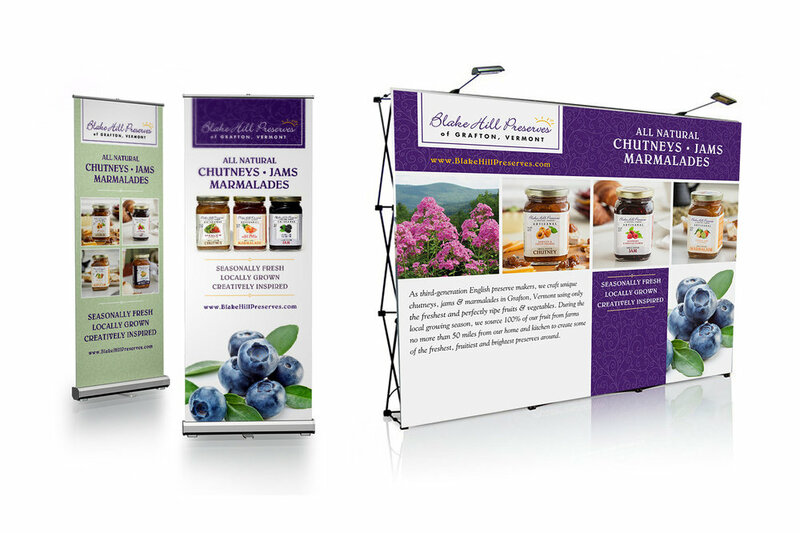 This combination produced a more compelling and extremely competitive brand position (as well as some amazingly high-quality products). 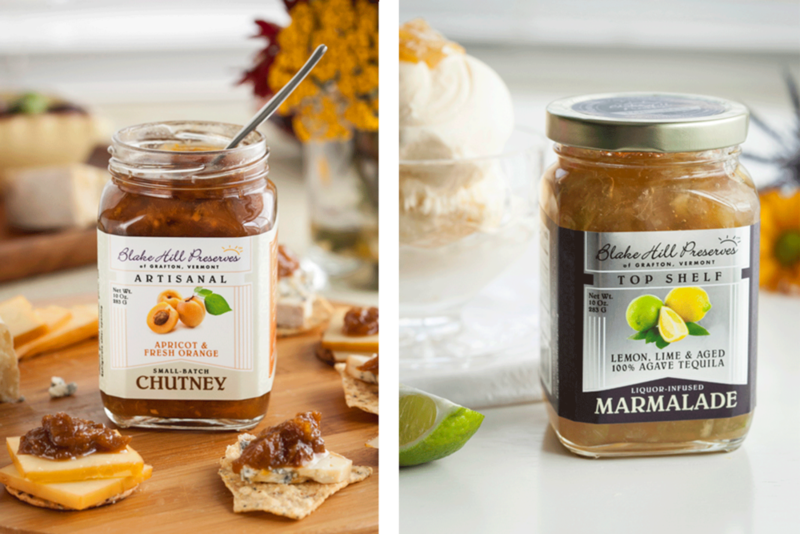 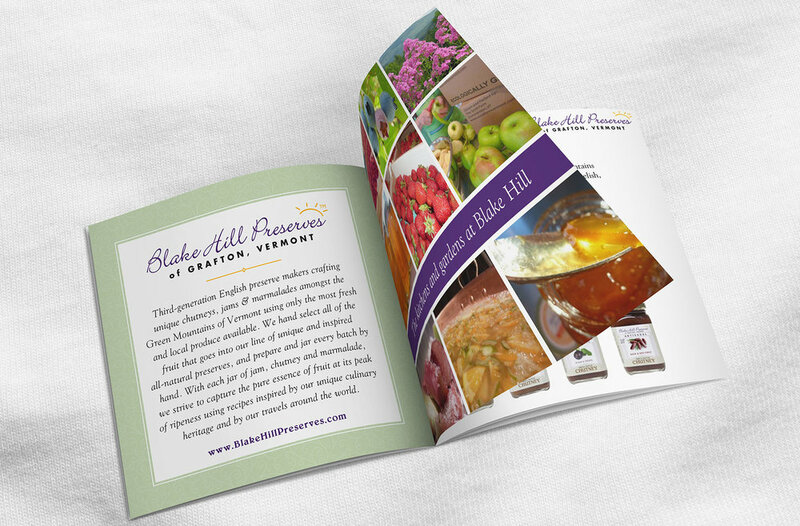 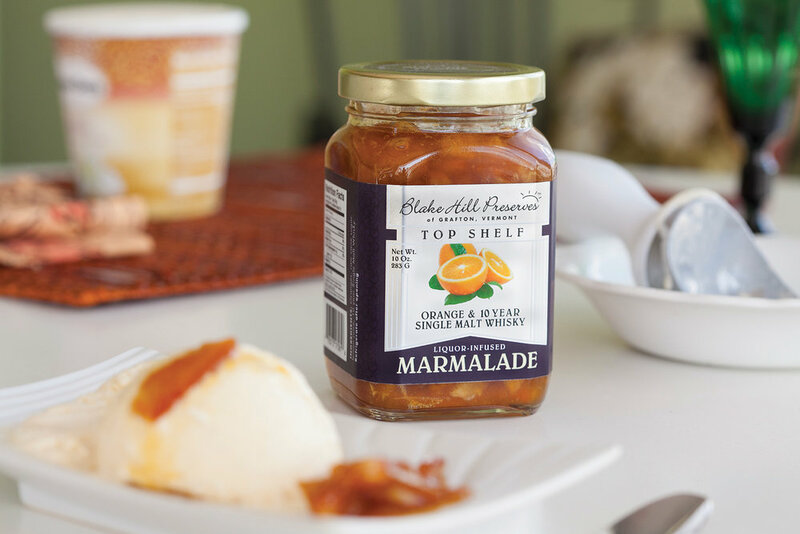 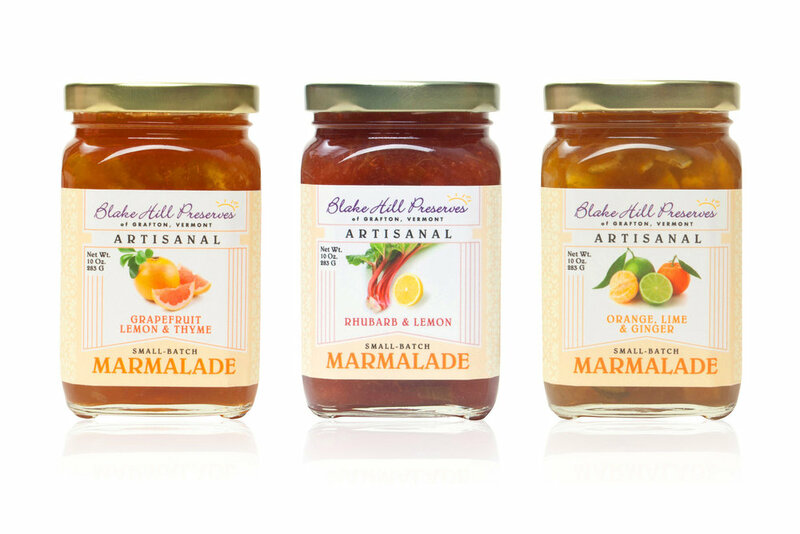 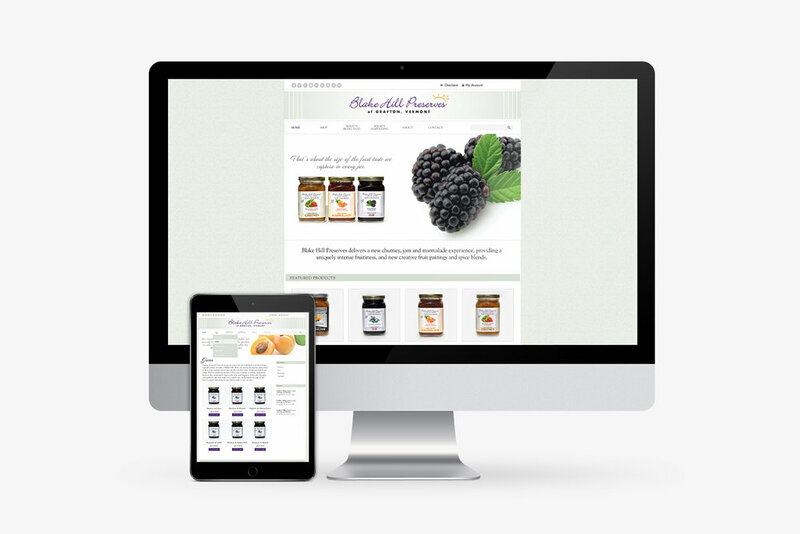 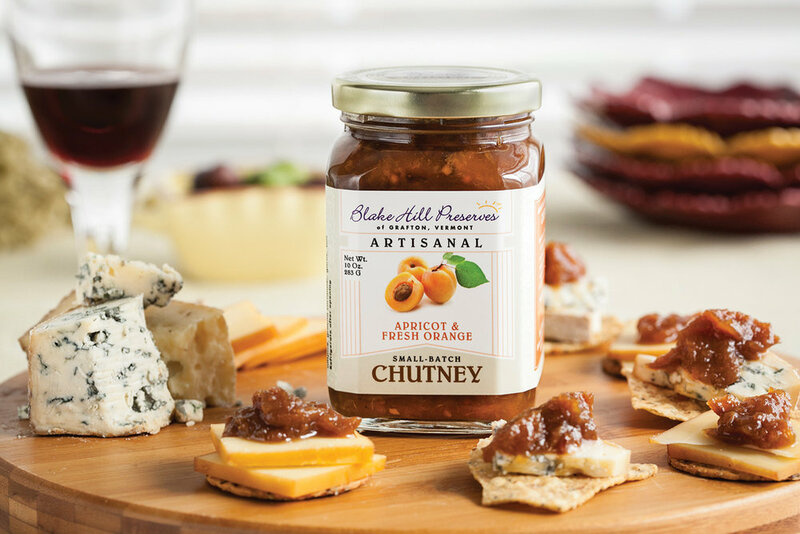 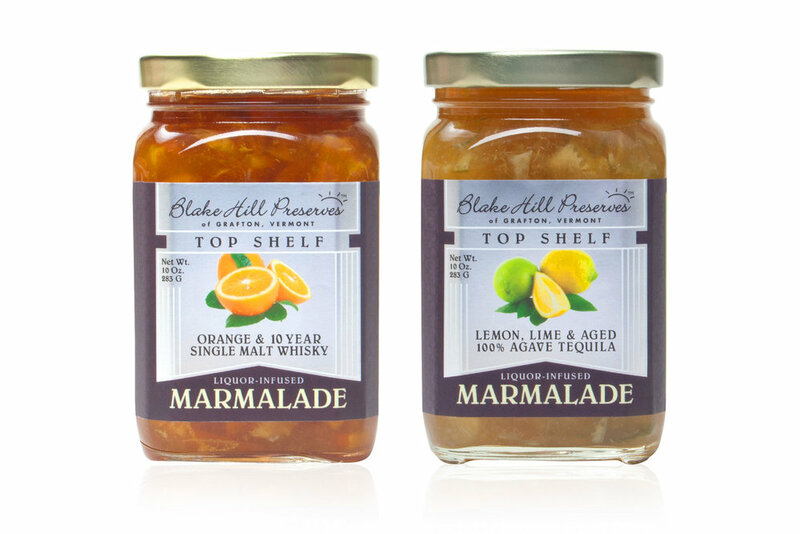 Blake Hill Preserves is now distributed nationally with growth rates over 700% since launching.